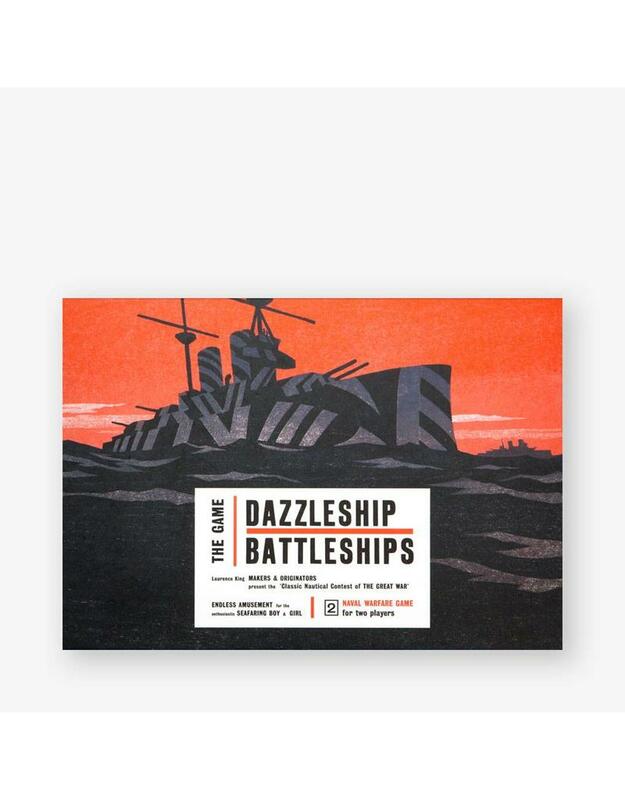 This game is based on one of the most unconventional ideas ever to have come out of international warfare - dazzle ships! Inspired by the shock and awe of Cubism and Vorticism, the dazzle ships of the First World War used a striking form of bold camouflage to confuse enemy attackers. 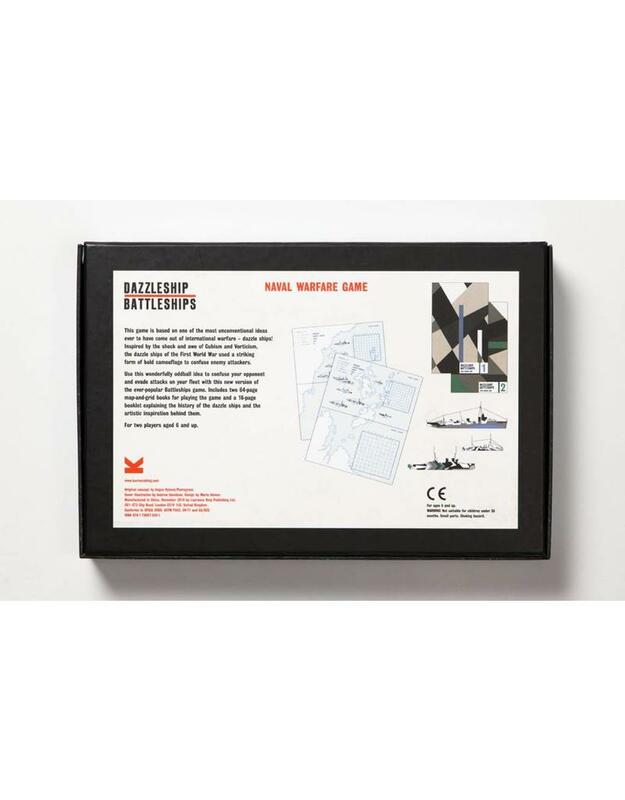 Use this wonderfully oddball idea to confuse your opponent and evade attacks on your fleet with this new version of the ever-popular battleships game. 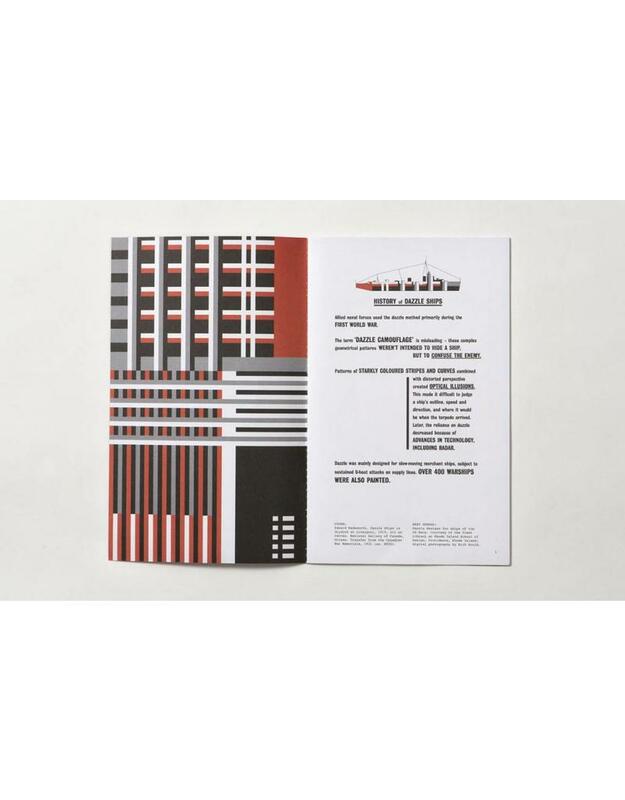 Includes two 64-page map-and-grid books for playing the game and a 16-page booklet explaining the history of the dazzle ships and the artistic inspiration behind them. For two players aged six and up. 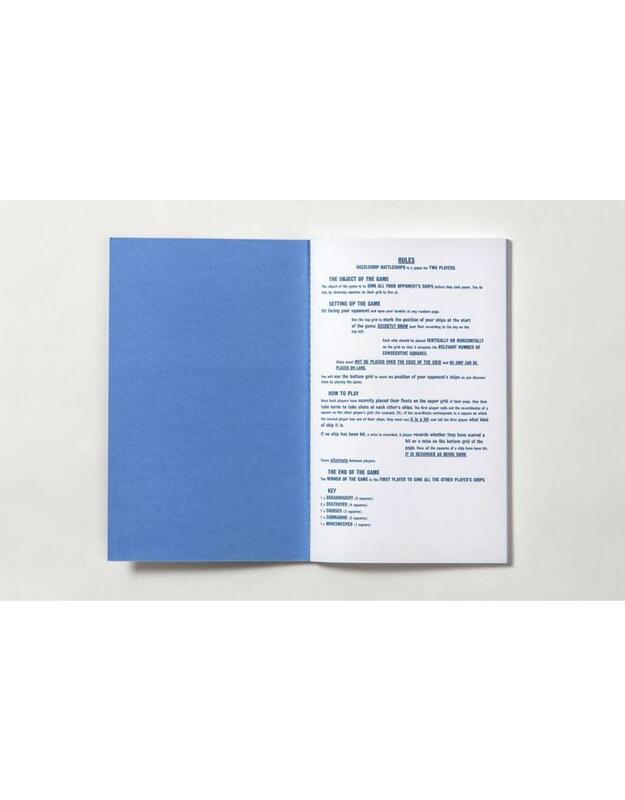 Angus Hyland is a graduate of the Royal College of Art and a partner at Pentagram Design London. His work for Laurence King includes (with Roanne Bell) Hand to Eye (2003), The Picture Book (2010), (with Steven Bateman) Symbol (2011), (with Angharad Lewis) The Purple Book (2013) and The Book of the Dog (2015). Andrew Davidson is an illustrator and designer who has worked on many and varied projects, from designs for Royal Mail postage stamps to illustrating Harry Potter editions for Bloomsbury.